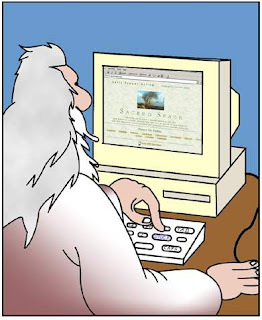 Ok So, God sat on his couch and read my Blog on his 14 inch monitor as he munched on potato chips. HAHAHAHAHAHAHA I'm really sorry. I know this is the worst kinda post ever but it really did make me laugh out loud. Lolz. No brother...infact it was borrowed. Haha..
well, i did give a huge smile cuz ive no energy to laugh + it was already spent cuz of u! Self Proclaimed...I thot it wud be fun to write a one liner. lol. Even heaven is shedding tears on this post!! Verdict:I am completely blank and tongue tied on this post! !